Three days ago Jon and I took ourselves and some wine over to some friends’ place for a night of hooting and hollering at the always hilariously awesome Eurovision song contest. I love Eurovision (we hosted our own little viewing party last year, since it was my first time seeing it), and this year was no disappointment in the crazy category. I was rooting for Romania and Denmark and Denmark pulled out the win! Eurovision: so bad it’s good. 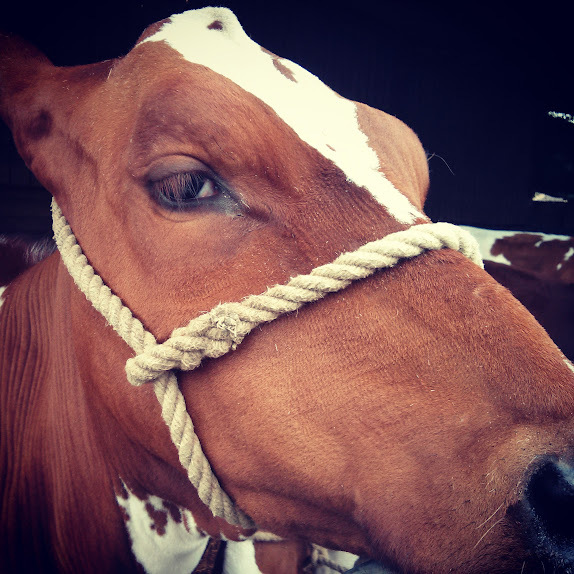 Two days ago we wandered over to the local farm for a special farm “open day”. We watched a man shear a sheep (he was delighted when I burst out with some applause when he finished-what a fella), stroked some very demure cows, laughed at the incessantly bleating baby lambs who were obviously overstimulated by all the attention, and eventually ate some lunch while a little quartet made up of grandpas played songs that made the whole thing feel like a post-war block party. 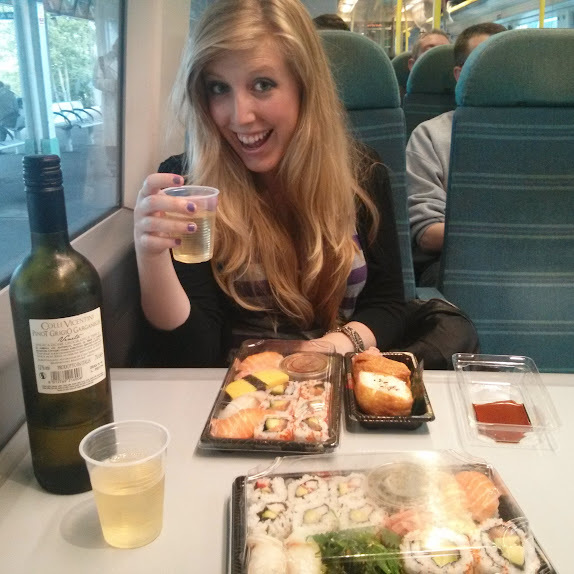 Last night Jon and I both finished work and had a train picnic of wine and sushi on the way up to London. We took the tube to Brixton and made our way to the O2 Academy to see a band that I have loved for over a decade perform an amazing show in honor of the 10 year anniversary of the release of their album. Besides the lack of general movement by all the English folk in attendance (what’s up with that, guys?) it was overwhelmingly magical. We managed to get home just before midnight and fall into our beds, happy and flush with the joy of being a little naughty on a school night. Three days. A good little triplet.